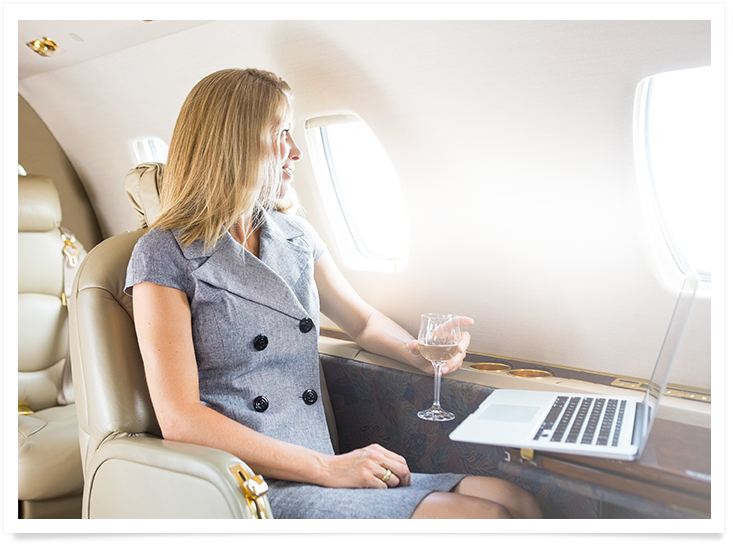 If you are looking to enhance or update your aircraft’s interior, please fill out our Request a Quote form and a representative will contact you soon. 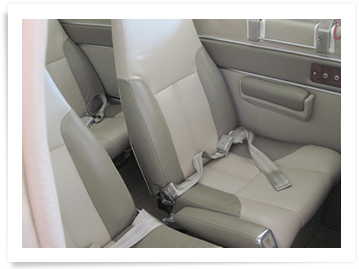 Aero Trim delivers custom, high-quality interiors tailored to you and your aircraft’s needs. We only use the finest materials available, with expert craftsmanship and experienced aviation-industry knowledge to see the project through to completion. 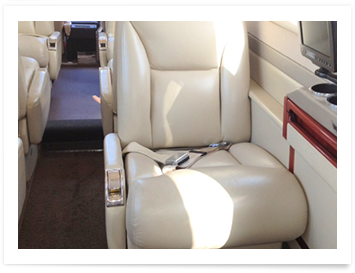 We work on Charter, Private and Commercial aircraft and are based at the Treasure Coast International Airport (FPR).